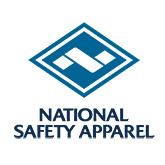 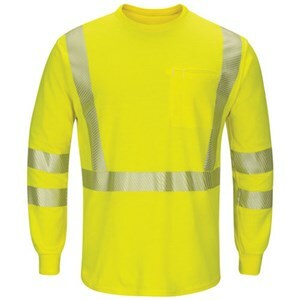 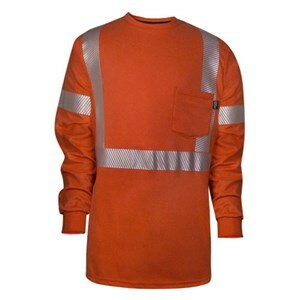 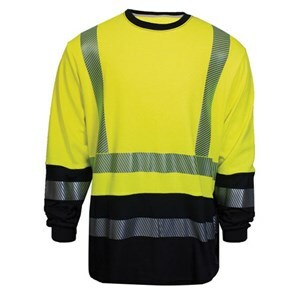 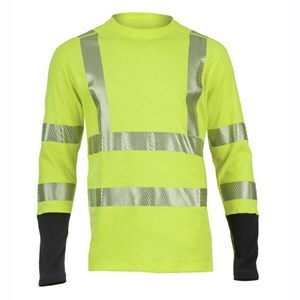 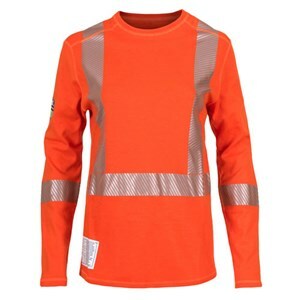 This CAT 2 hi-viz long sleeve t-shirt is compliant to ANSI 107, Class 3 and NFPA 70E. 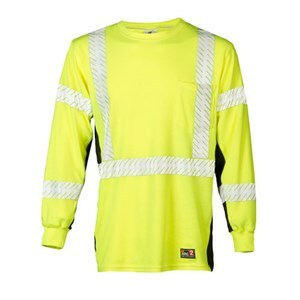 Stay cool and be seen with this great hi-vis long sleeve tee from Drifire! 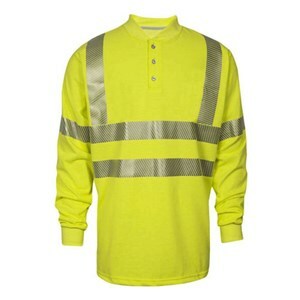 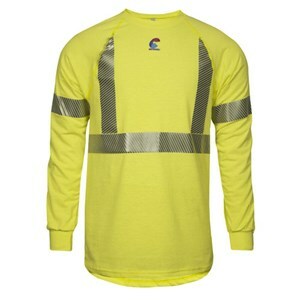 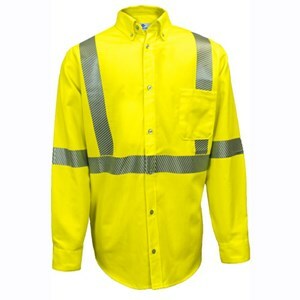 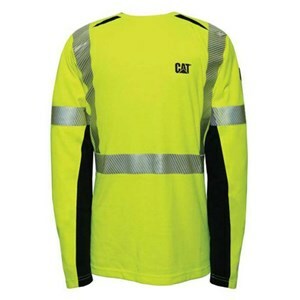 This CAT 2 Hi-Vis FR long sleeve shirt meets ANSI Class 2 Level 2. 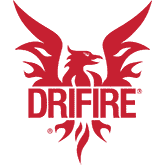 Increased visibility with superior Drifire quality. 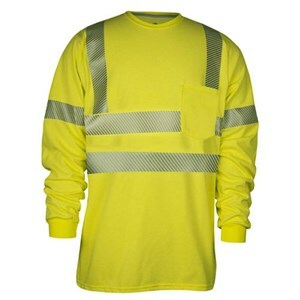 This arc rated USA made hi-vis shirt combines safety and comfort with moisture wicking properties. 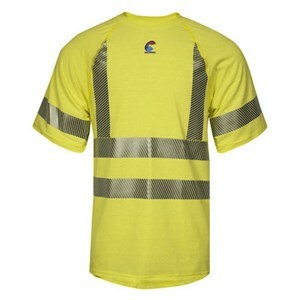 This CAT 2 hi-vis short sleeve t-shirt is compliant to ANSI 107, Class 3 and NFPA 70E. 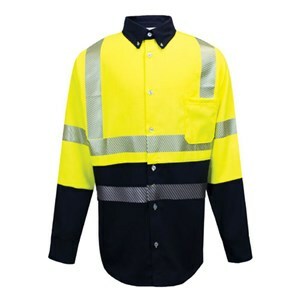 Stand out with this class 3 hi-vis button down collared work shirt. 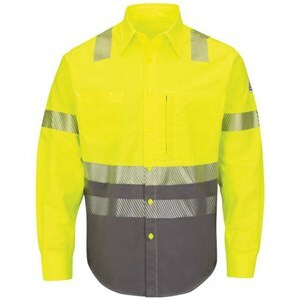 Be seen and stay protected in this dual hazard Hi-Vis FR button down! 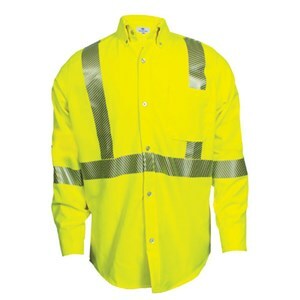 Get 360 degrees Class 3 visibility while receiving CAT 2 protection! 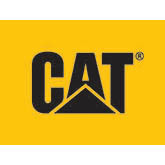 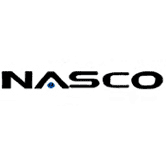 Get 360° visibility while remaining CAT 2 compliant! 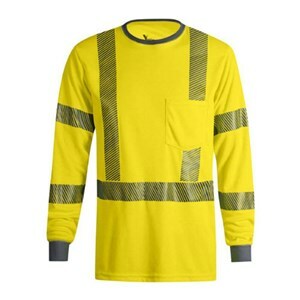 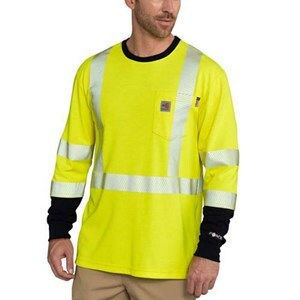 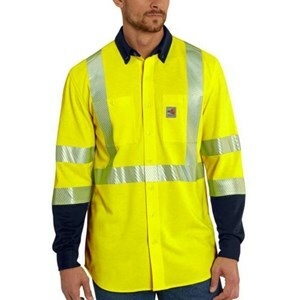 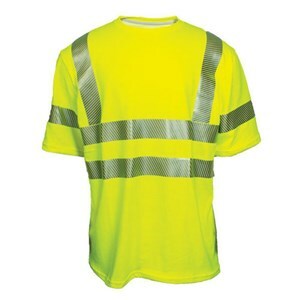 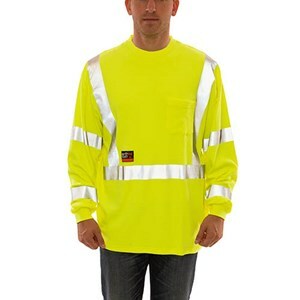 Be seen and stay FR compliant in this dual hazard hi-vis shirt! 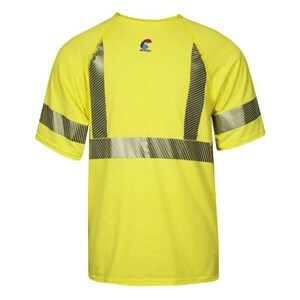 Be seen and FR compliant while wearing this t-shirt. 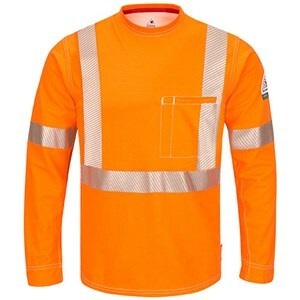 Be seen while looking great in this hi-vis FR work shirt. 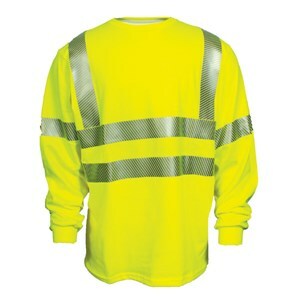 When you look this good, you'll want everyone to be able to see you. 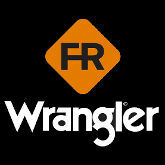 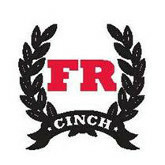 Get the comfort you need while being seen in your FR gear. 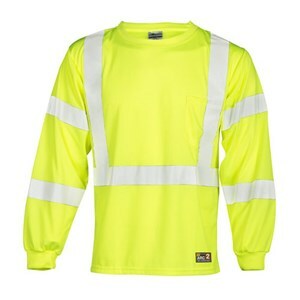 Be seen when you need it in this great hi-vis FR shirt! 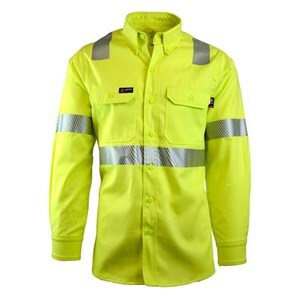 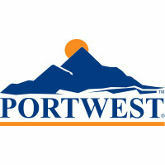 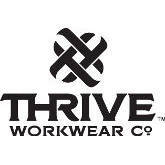 A hi-vis work shirt with moisture wicking ability! 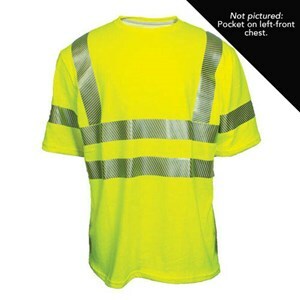 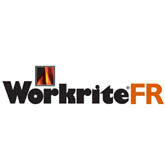 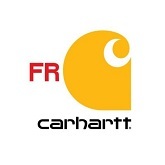 Be seen on the job in your FR clothing! 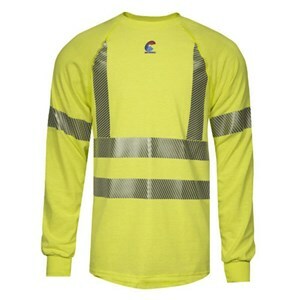 All day comfort FR knit with CSA Class 2 compliance. 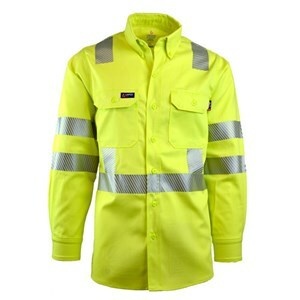 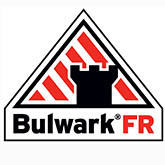 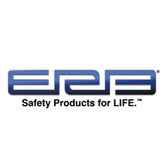 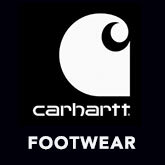 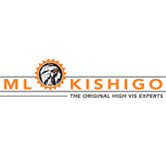 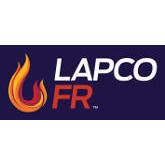 ANSI Class 3 visibility meets CAT 2 flame resistant protection.